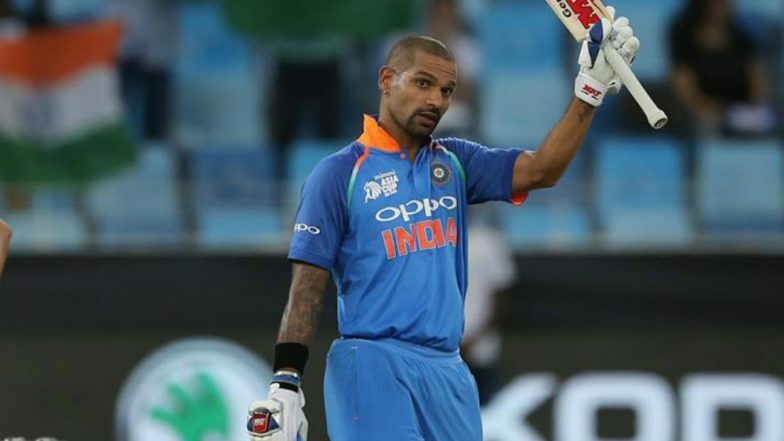 New Delhi, March 18: India opener Shikhar Dhawan, who has joined the rest of the Delhi Capitals squad after the ODI series against Australia, on Monday said he was looking to help younger players get used to the pressure of playing in the Indian Premier League (IPL). "Ferozeshah Kotla Stadium has been my home ground since my early days, and I will be doing my best to perform for the team as I know the conditions and pitches well," he said. Chennai Super Kings Tickets for IPL 2019 Online: Price, Match Dates and Home Game Details of CSK in Indian Premier League 12. Team 1, batting first, put on a massive 194-5, during which captain Pant smashed 52 off 31 balls. Team 2 fell short of the target by 23 runs in the end, finishing at 172/7. But Shikhar Dhawan's 53 off 41 balls, and captain Iyer's quickfire 40 off 28 balls was good news for the Delhi Capitals franchise ahead of the season. Jalaj Saxena, playing for Team 1, was the pick of the bowlers with figures of 3-36 from his 4 overs.